For better security and privacy, new gate arms are being installed at the front entrance. They should be operational in the next few days. These arms move quickly and will NOT stop moving down for tailgaters: your vehicle will be hit if you attempt to tailgate! 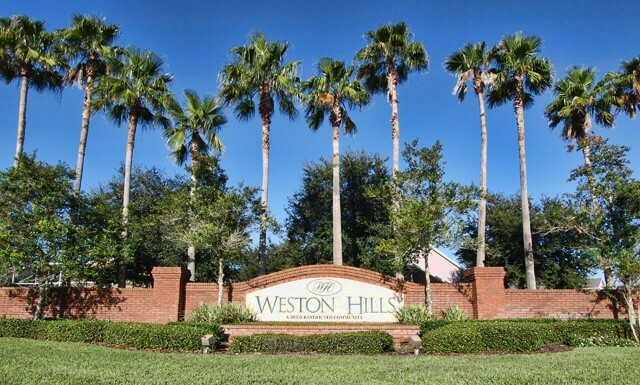 Weston Hills is not responsible for damage to vehicles who do not follow proper entry procedures, and will submit video of all incidents to Premier Management for documentation. Damage to the new system will be charged to the vehicle owner (license plates are recorded as cars enter and exit). Bi-lingual black & yellow signs warning drivers of the gate arms will be posted alerting all drivers to not tailgate. Please make sure all visitors and contractors are on your Envera list and tell them to not tailgate anyone. Visitors on your list must check in at the kiosk and have a drivers license to be scanned. The access period is brief so visitors must proceed quickly through the entrance once the guard has opened it. If the gate closes because they are moving too slowly, they must re-check in with the guard. This entry was posted in Envera, Front Gate, Information. Bookmark the permalink.